September 1st, 2018 - Does My Bomb Look Big In This? 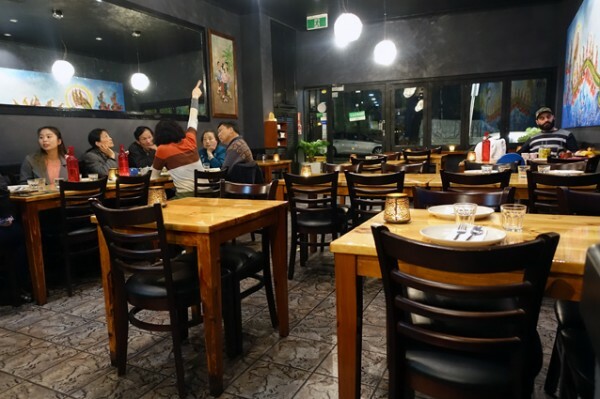 Sliding into the hole left by Thai Power, De Lanna Thai Street Cuisine aims to be a bit more interesting than your standard suburban Thai. 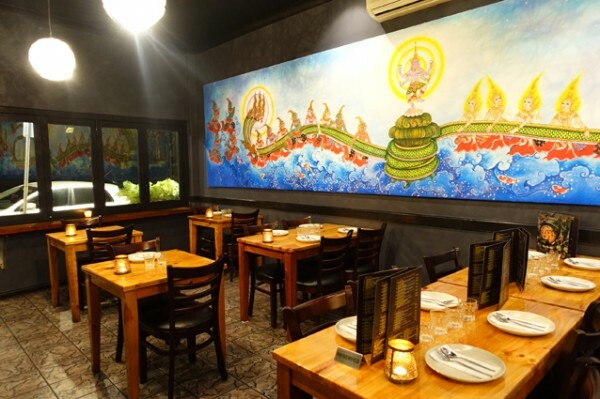 It’s a first restaurant for owner Nook Jantavan, who hails from the Chiang Mai area (formerly the Lanna Kingdom) in Northern Thailand. 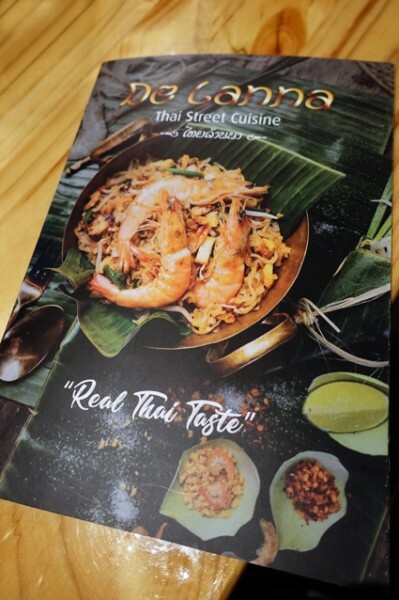 While the extensive menu offers up plenty of the perennial Thai favourites, my advice is to flick to the back page for the well-priced selection of Northern Thai specialities. 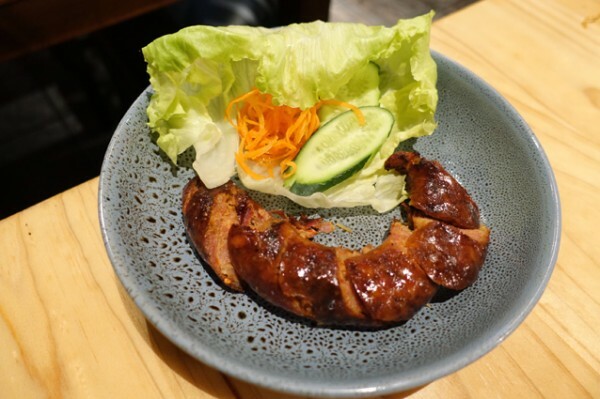 I’m particularly excited to see Sai Oua ($12.90) on the menu after falling in love with Laotian sausage at Tona Inthavong’s Green Peppercorn. In the hands of head chef and co-owner, Korakot Kittirat, the Northern Thai version of this spicy, herb-stuffed pork sausage is full flavoured and has good colour from the charcoal grill. 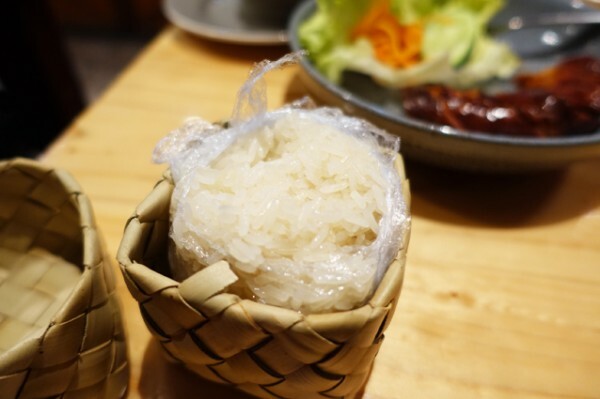 While you can eat the sausage by itself, it’s best when picked up with a pinch of Sticky Rice ($3). This is the way that Thai people generally consume it, including Marrickville’s local Thai community, who I'm told, already pop by to buy sai oua for at-home consumption. Kao Soi Kai ($12.90) was a new dish for me. 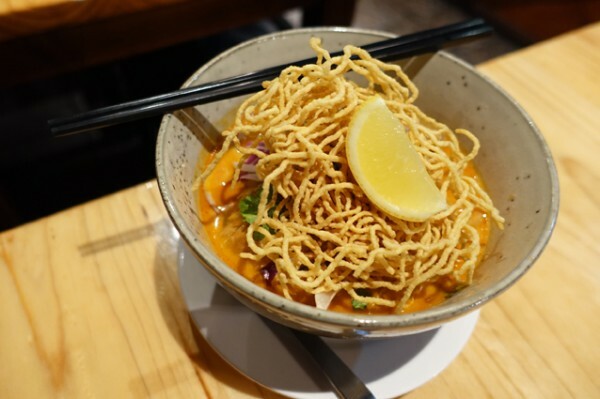 The gently, lip-tingling, coconut curry filled with egg noodles and chicken drumsticks arrives under a crunchy hat of fried noodles. Simple flavours like lemon, red onion, garlic and coriander make it easy to like, though to eat it the Northern Thai way, you should request some of their ballistic chilli oil – it makes this noodle soup even better. 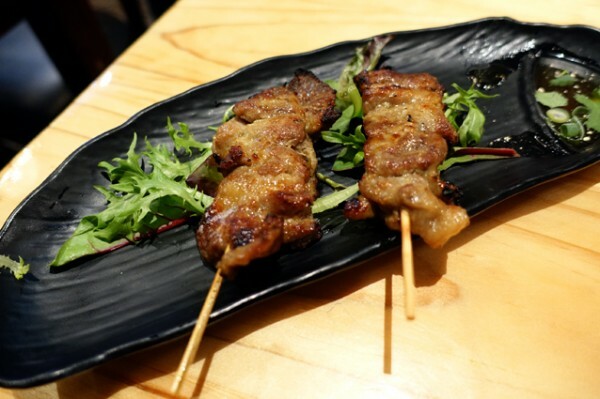 Hunks of pork belly stewed in the Northern-style Gang Hay Lay ($13.90) are easy to like. 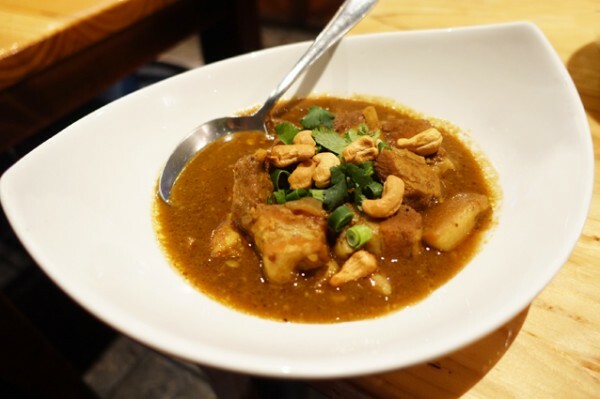 The cinnamon-dominated, cashew-littered curry is round and gentle against more sticky rice. While the Northern Thai dishes are offered cheaply to lure you into trying something beyond massaman, the De Lanna team have also updated the presentation of this street food favourite. 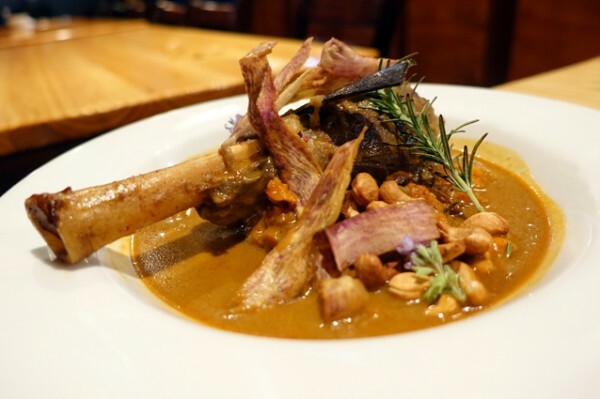 Massaman Lamb Shank ($22.90) has a protruding bone and blackened pieces of cassia. It hits your nose with menthol-like aromatics, though the gravy itself is fruity and sweet. While it's likely to be popular, it's a bit sweet for my palate so I'm more inclined to recommend the skewers of Moo Ping ($2/each) that can be found in every market and street corner in Thailand. They’re made super-tender by an overnight marination in milk, spices and herbs, then served with tamarind relish that balances sweet and sour well. 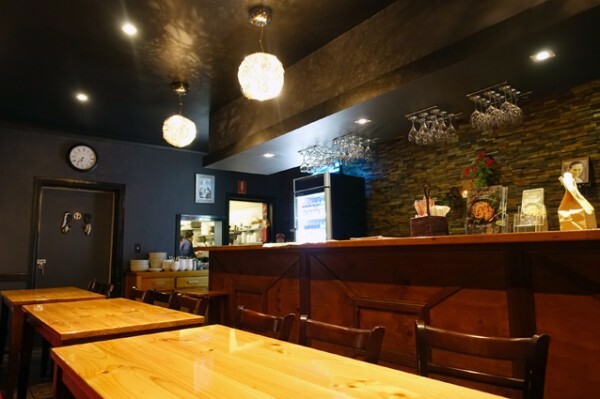 I’d go back to eating Thai more often if this was my local - especially since with no liquor licence in the works, they're currently allowing free BYO.